Since the announcement of the UFC’s return to Boston, Massachusetts, I was for the most past underwhelmed at how the event was promoted locally. I felt that Dana White and the UFC were doing a suitable job on their end with the usual promos featured on their FOX networks as well as UFC Fight Pass but the local networks and media outlets weren’t necessarily supporting the hype. Now, there can be a number of reasons for this, but most importantly: welcome to ‘Title Town’. Boston has enjoyed ten championships in the four major sports since 2001. Not to mention, UFC 220 fell on the eve of another New England Patriots AFC Championship. I was nervous that this event might be a tough sell given the timing. In the days leading up to UFC 220, the concern started to shift for me. The usual pre-fight events (open workouts, press conferences, ceremonial weigh-ins) all seemed to be a big hit. 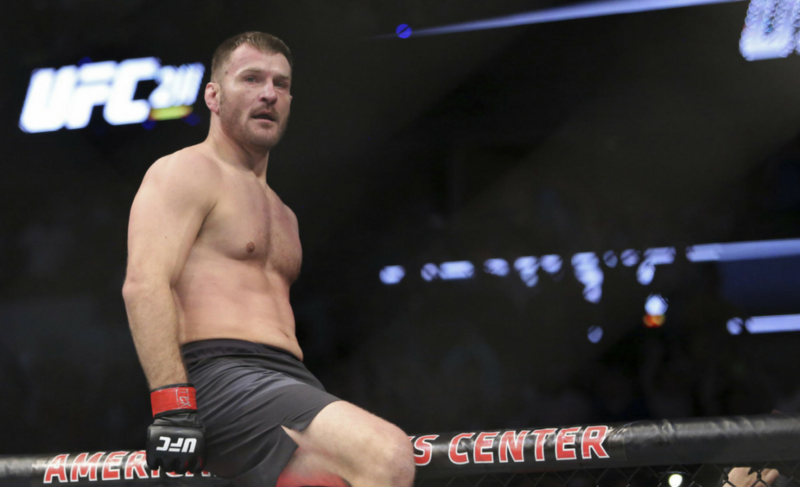 We watched/heard Dana White, Stipe Miocic, Francis Ngannou and other fighters, all present on local and national media forums. Walking through the doors of the sold-out TD Garden you could definitely feel the hype. The seas of fans were decked out in Croatian and Brazilian flags or sporting papakha hats made famous by Khabib Nurmagomedov. Other fans were wearing customized t-shirts to support the local fighters that were on the card. Like most MMA events, the crowd seemed to be sparse as the early prelims were underway. However, a 57-second knockout by Islam Makhachev seemed to get more fans rushing to their seats. Midway through the early fights, the sold-out crowd was very much present. A huge reason for that was the number of local fighters that were on the card. New England based fighters enjoyed a 3-1 record for the night. Gloucester, Massachusetts, native Kyle Bochniak closed out the undercard with a win via unanimous decision. His win was followed by an impressive knockout by rising bantamweight contender Rob Font. 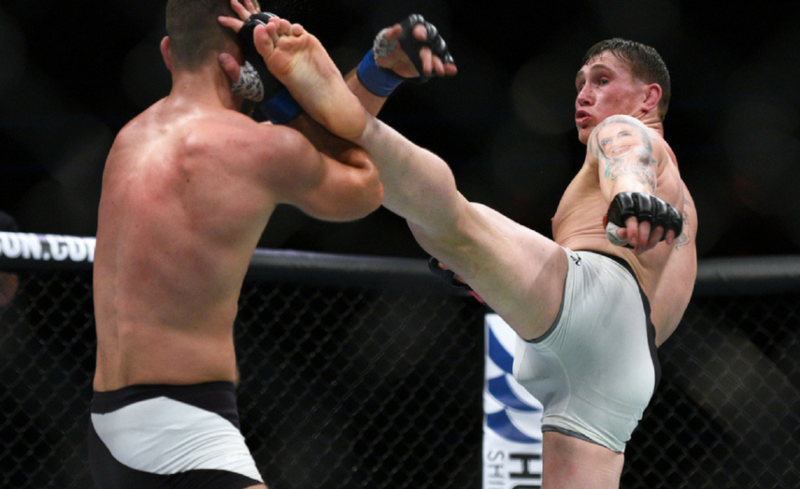 The local fighters capped off their night in a big way with a third-round TKO victory by Calvin Kattar worthy of ‘Fight of the Night’ honors. All three fighters helped prepare each other for the big night by spending some of their training sessions at Lauzon MMA in South Easton, MA with UFC veteran Joe Lauzon. Kattar had the crowd rocking during his post-fight interview with Joe Rogan with shoutouts to Font and Bochniak as well as a “Go Patriots” which never hurts in Beantown. The co-main event began with the crowd very clearly on the side of the champion. 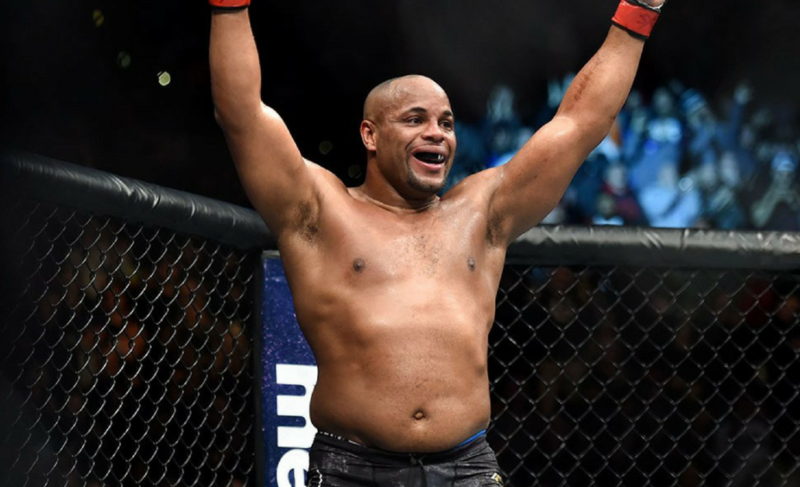 Daniel Cormier finished the challenger Volkan Oezdemir with a second-round TKO with a seemingly flawless performance. 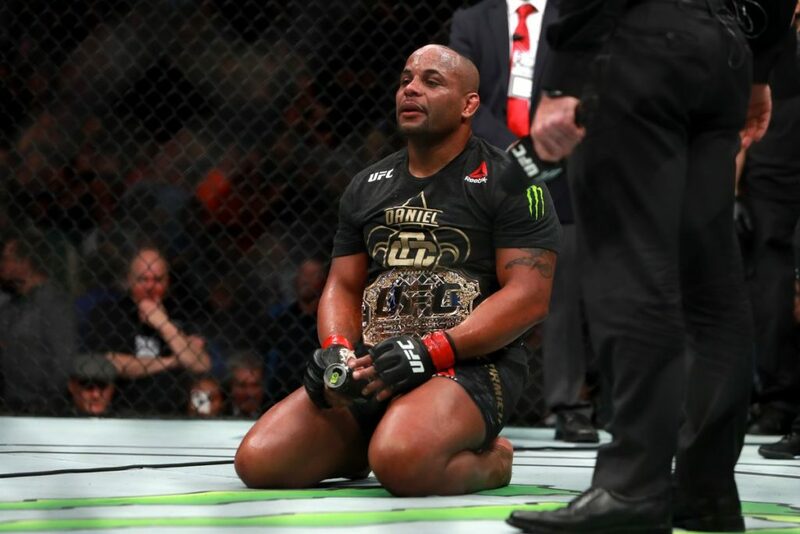 During the octagon interview, a visibly emotional Cormier discussed how he felt like he was fighting for a vacant title and proved that he was worthy of being champion. 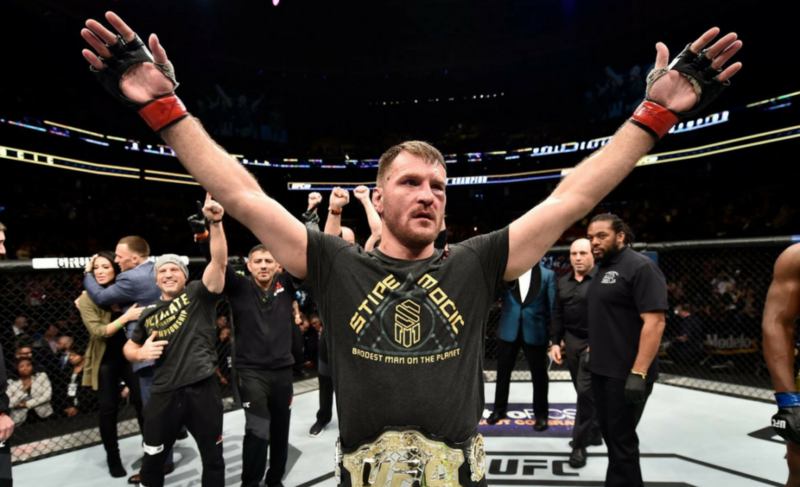 The Boston crowd then welcomed the heavyweight champion Stipe Miocic. When the first round started almost everyone in the Garden was on their feet. I was afraid to blink, worried that the fight would be over by the time I opened my eyes. UFC newcomer Jimmy Smith described it as a game of Frogger and that the fight could be over at any second if someone made the wrong move. Stipe went on to execute his game plan almost perfectly. 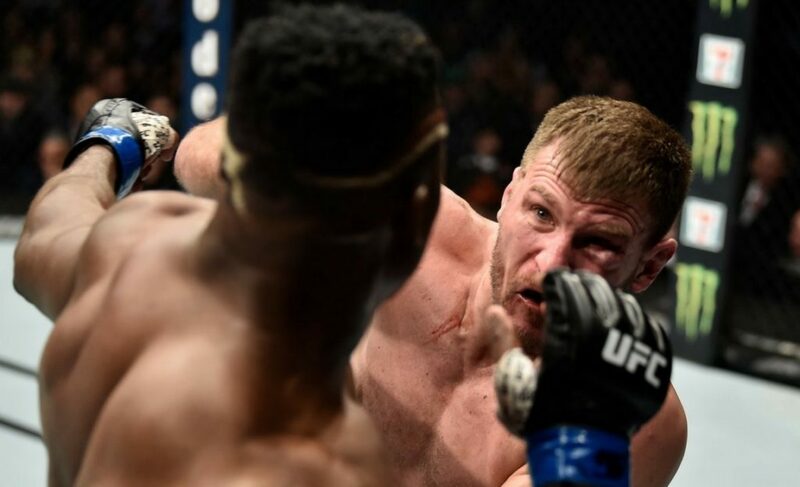 He lured Ngannou into the late rounds and gas him out en route to a 50-44 unanimous decision victory. 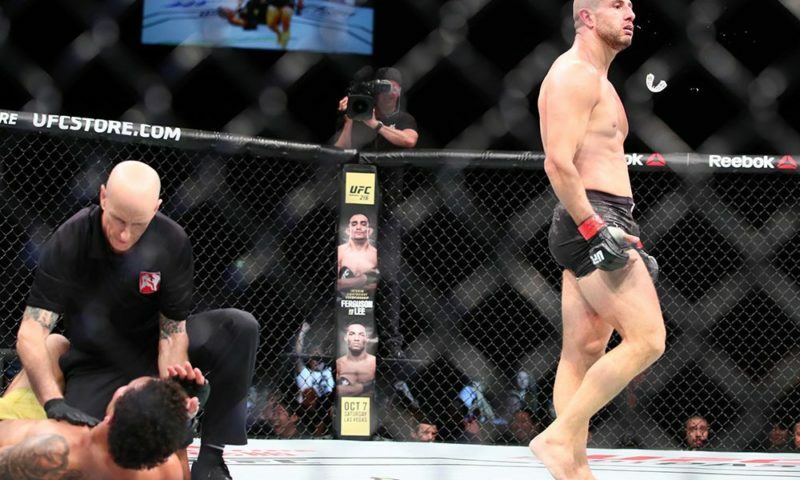 Former UFC heavyweight Brendan Schaub tweeted post-fight “Does the UFC performance center NOT have treadmills and wrestling class? #UFC220”. Referencing Ngannou’s training camp taking place primarily at the UFC’s new state of the art performance institute. 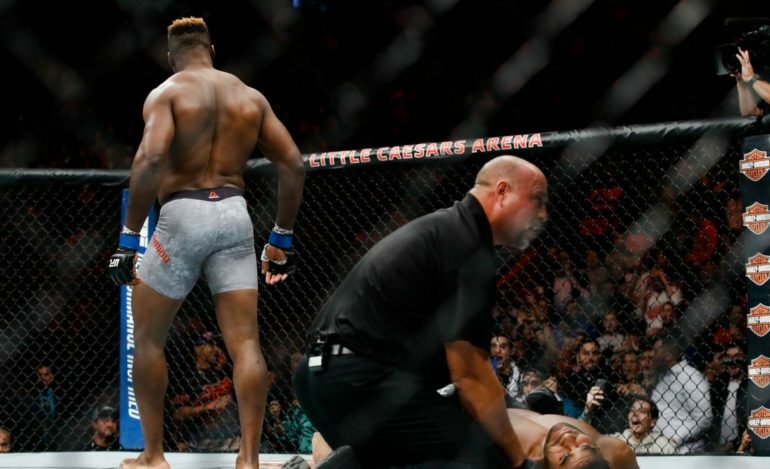 Despite Ngannou’s cardio issues, Stipe fought the perfect fight. 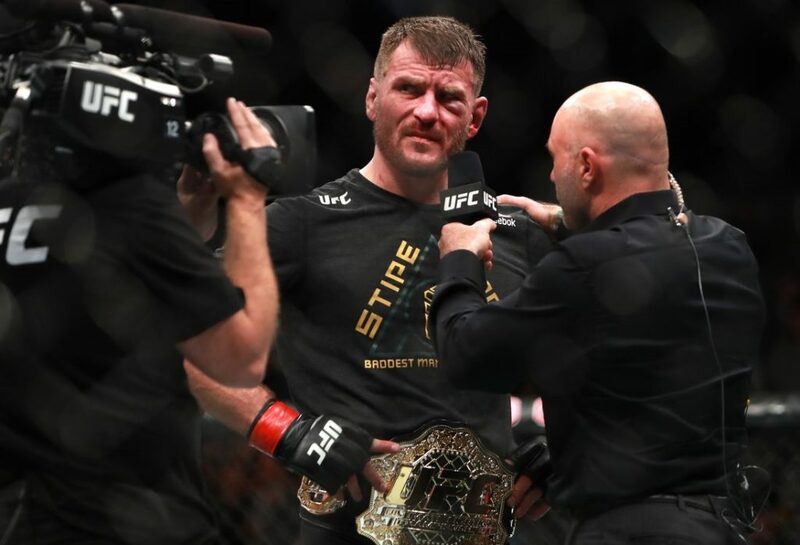 He avoided countless bombs from Ngannou with brilliant head movement followed by countless takedowns and superior wrestling. He proved himself to be “The Baddest Man on the Planet”. 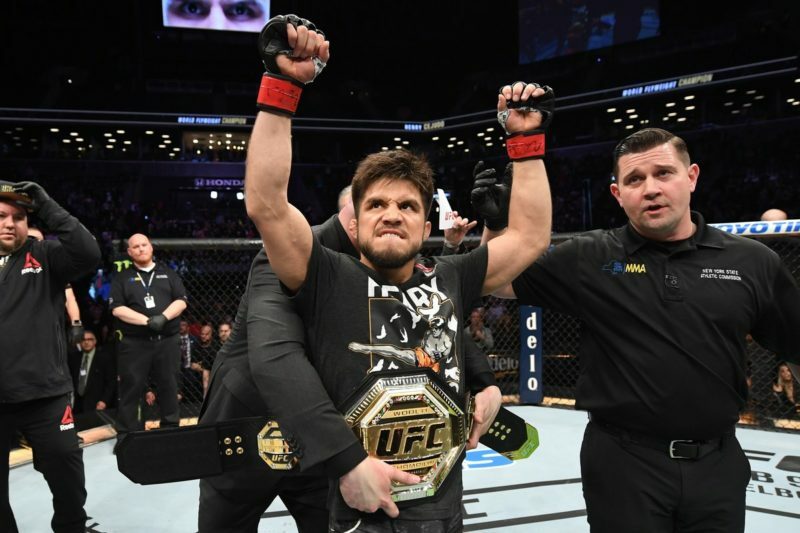 Despite the criticisms of having a lackluster card aside from the co-main and main event, and competing with Bellator 192 on the same night, UFC 220 came through in a big way. 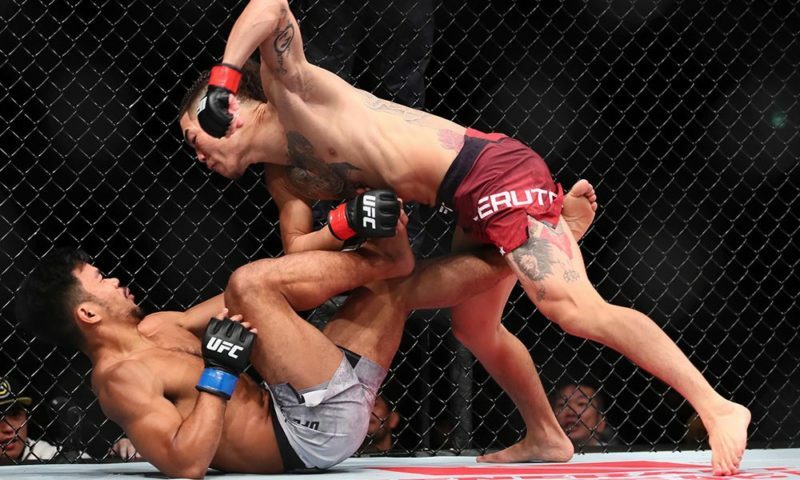 Maybe the casual fans were looking for the ten-second knockout in the main event or some more high profile names throughout the card, but when you break it down the UFC’s return to Boston displayed mixed martial arts at the highest level to get 2018’s pay-per-view’s underway.